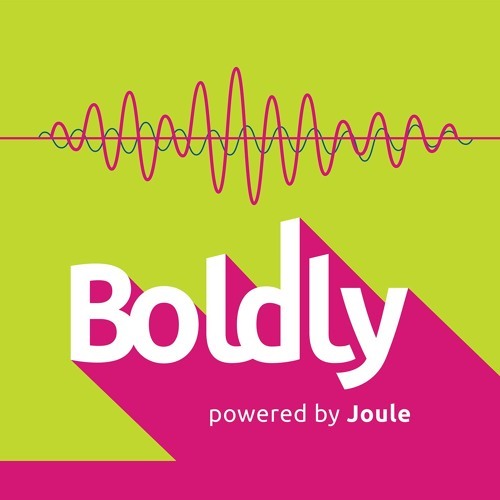 On this episode of Boldly, we will be speaking with student-entrepreneur and Joule Innovation grant recipient, Charles Choi. Charles is one of the founders of VitalEyes, a non-contact method to measure the vital signs of emergency department patients. Interviewing him is Dr. Tatiana Rac, his mentor from the Joule Innovation Council.